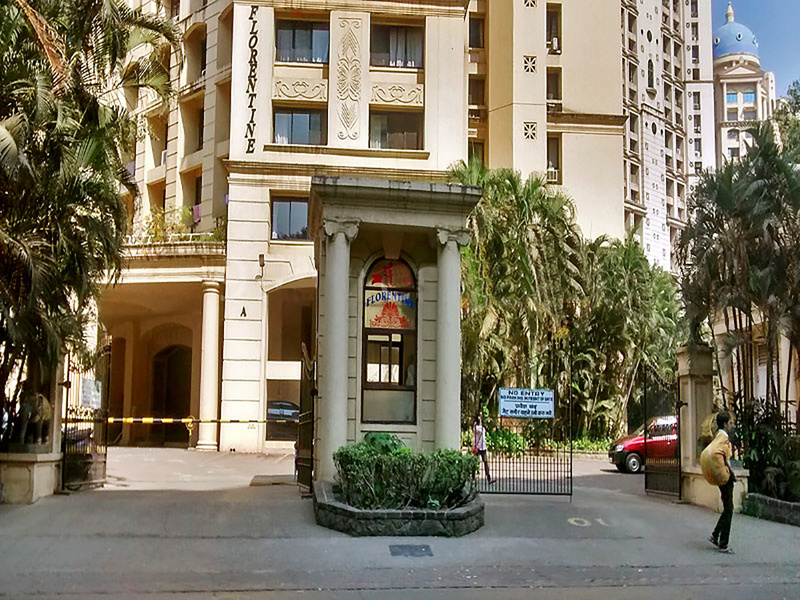 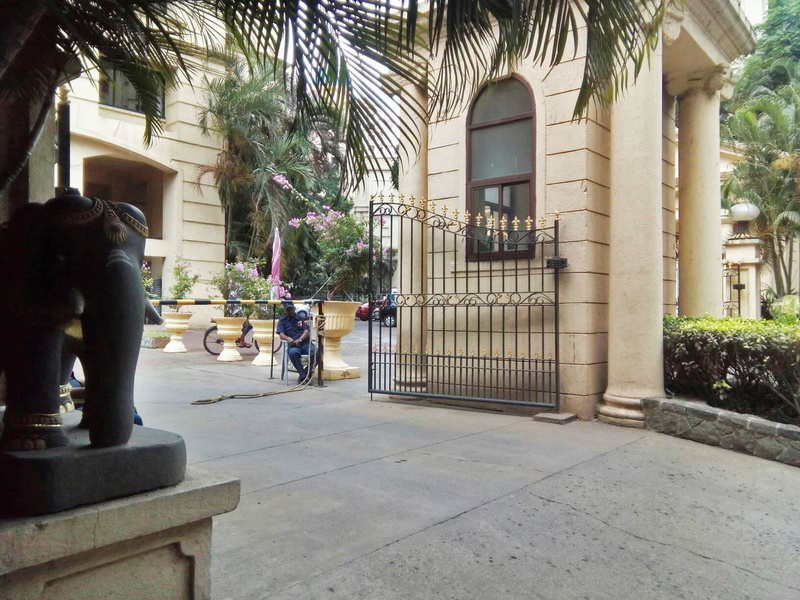 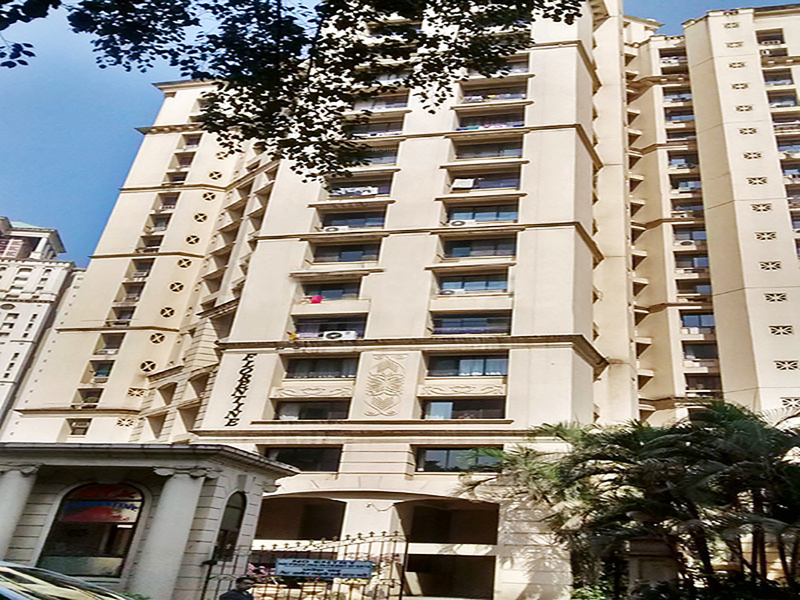 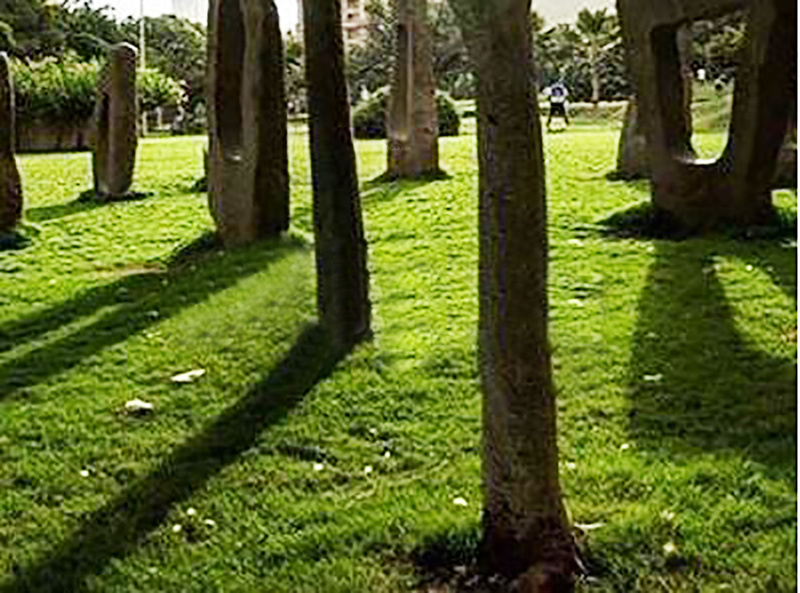 Located in Powai, Mumbai, Gardens Florentine is a premium housing project launched by Hiranandani Developers. 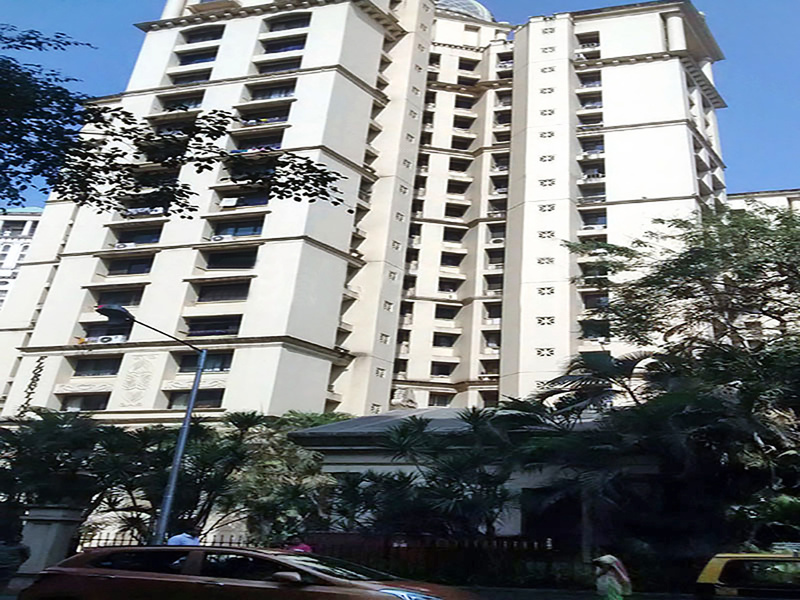 The project offers Apartment in 2, 3 BHK configurations available from 1050 sqft to 1500 sqft. 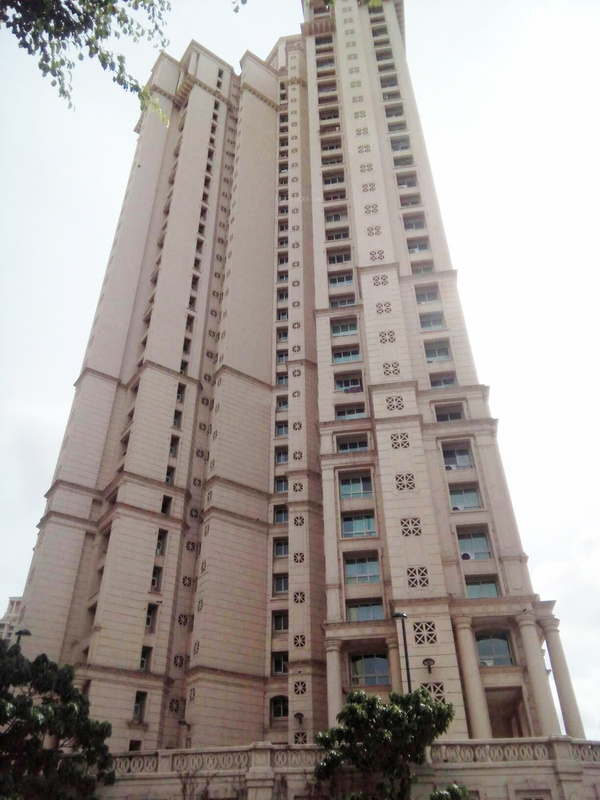 The project is Completed project and possession in Sep 12. 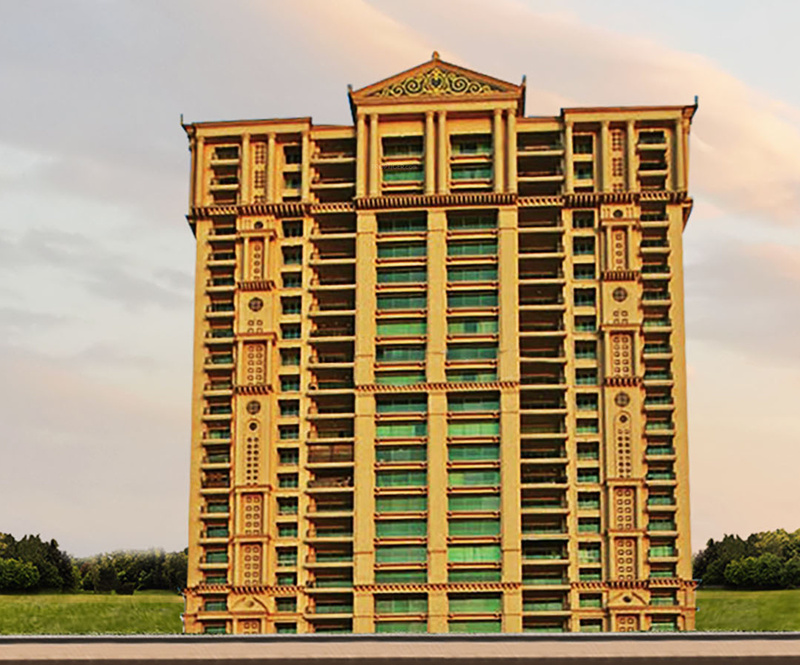 Gardens Florentine has many amenities, such as Laundry Service, Jogging Track, ATM, Children's play area, Landscaped Gardens etc.